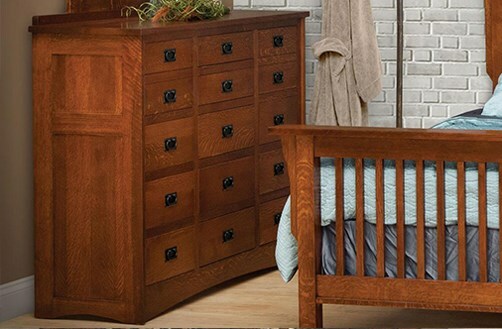 At Saugerties Furniture Mart, we offer a diverse selection of custom Amish-made furniture. 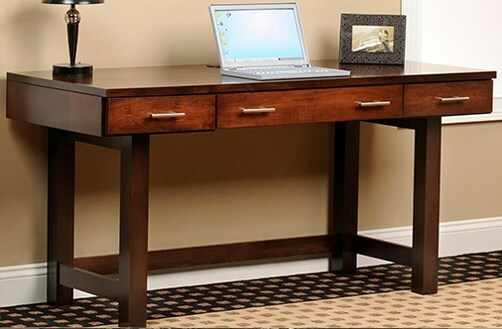 We work with a variety of builders to offer our customers the best prices and options on Amish bedroom, dining, home office, book cases, and living room furniture in the Poughkeepsie, Kingston, and Albany, New York area. 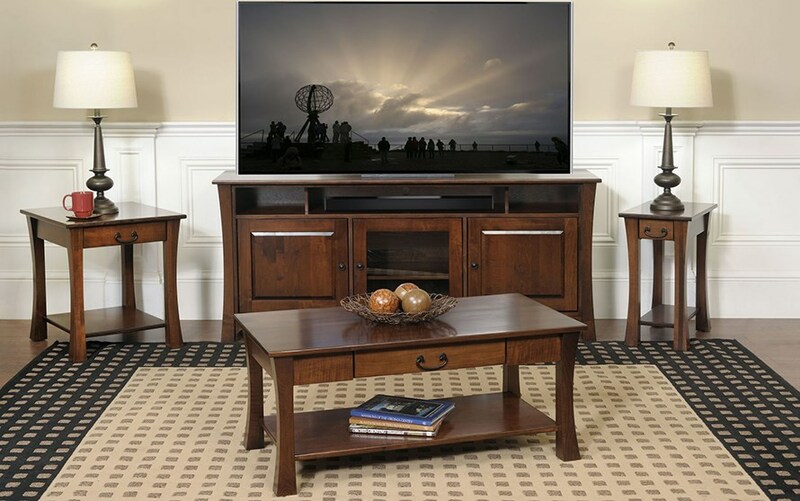 Our Amish furniture is made in America and is crafted from North American hardwood locally sourced and sustainably managed. Many of our Amish pieces are created in Ohio Amish Country, an area known for its long-lasting quality craftsmanship and attention to detail. Because of the great quality, these pieces can be repaired or refinished, ensuring they can last for generations. 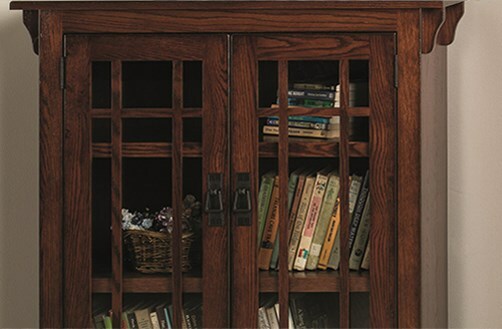 We offer multiple color finishes, fabrics, woods, hardware options, and more. We can even help you customize specific things like table tops, legs, backs, and cushions. Since each piece is handcrafted and made to order we can offer one-off customization of most pieces at no extra charge or a very reasonable price. 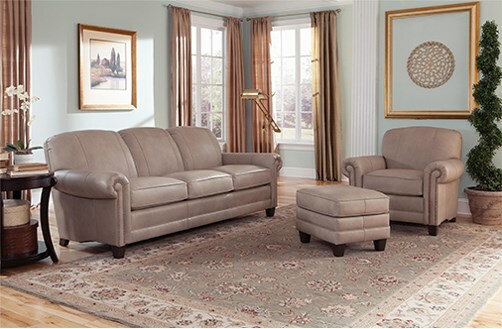 At Saugerties Furniture Mart, we are so proud to offer these amazing, custom, Amish-made pieces to our customers. Contact us to learn more! Rustic Cherry, Brown Maple, Oak and Elm wood for one low price! Full Extension, Side Mounted Ball Bearing slides – guaranteed for life! Furniture is a style driven industry. The Amish furniture community builds with traditional methods while keeping pace with America’s changing tastes in furniture. 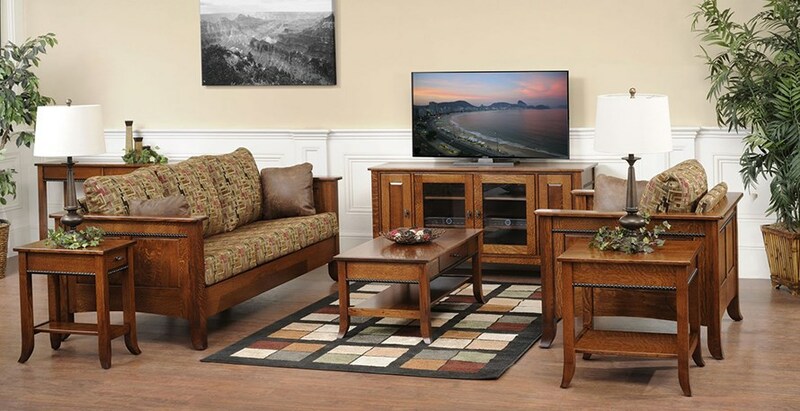 The Amish furniture community offers every style you could imagine: Shaker, Mission, Arts & Crafts, Cottage, Contemporary, Modern & Traditional styles are all represented in our showroom in a variety of woods and finishes for you to see. Regardless of the style, the quality remains the same - built to last for generations. 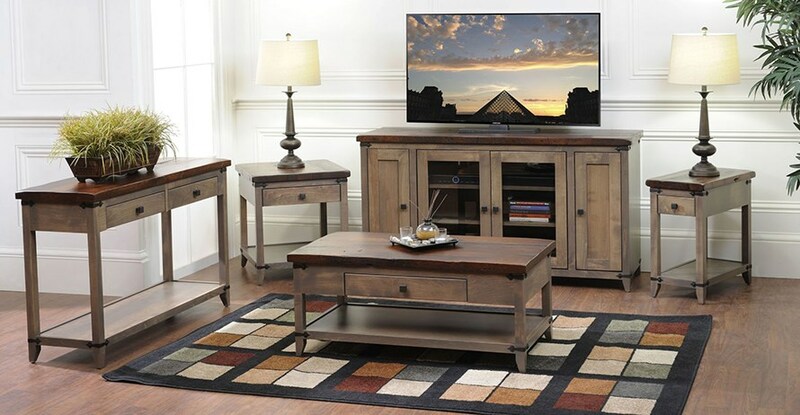 "At Saugerties Furniture, our Guaranteed Everyday Low Prices ensure you’re getting the best price everyday on the furniture you want. Our store has been in business since 1947, which has given us the experience to provide better quality furniture and excellent customer service. We’re all family and we don’t have commissioned salespeople so you’ll never feel pressured to buy something that isn’t right. Visit us in Saugerties and see the difference experience makes."